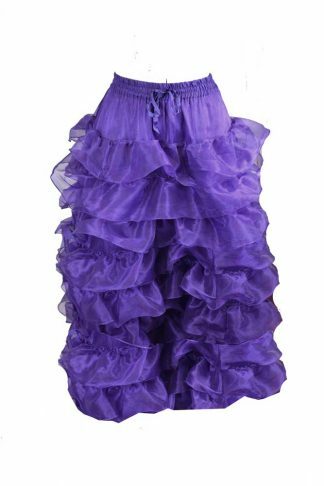 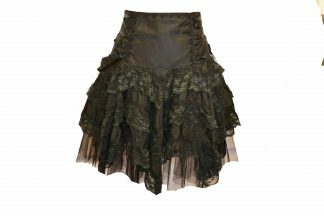 Our collections of wholesale skirts are the right mix of fun, classy and sophisticated. 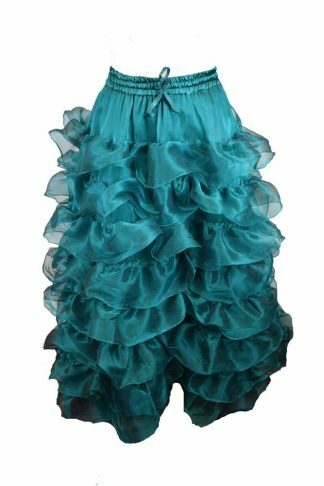 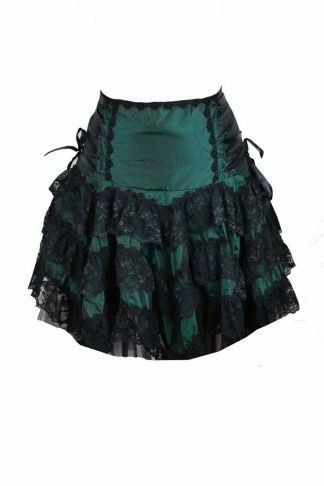 Long, mini, fishtail, maxi, mermaid and gode, leather, petticoat, kilt, pencil, crinoline, tulip, bustle and high waist skirts, name it and we got all. 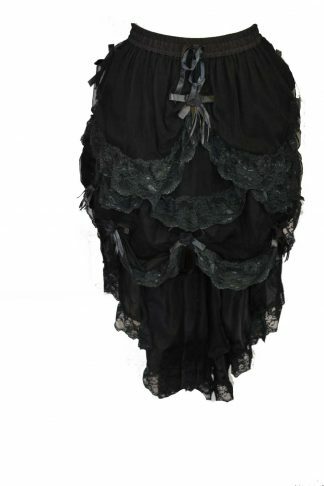 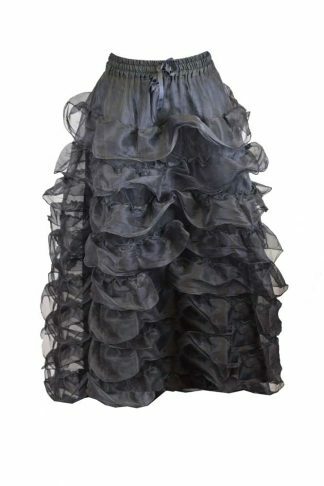 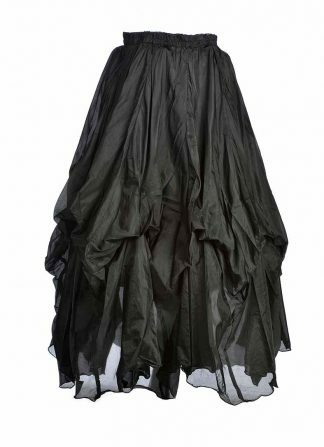 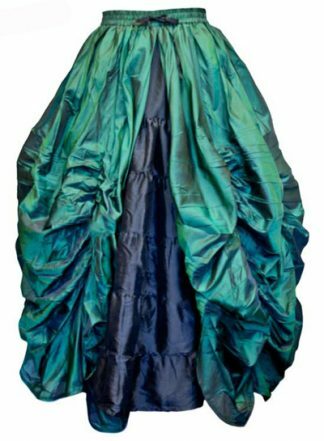 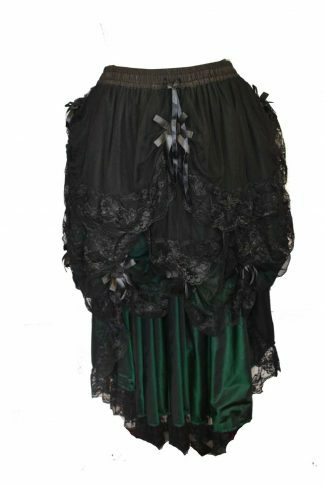 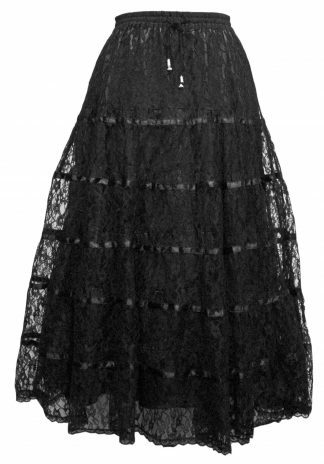 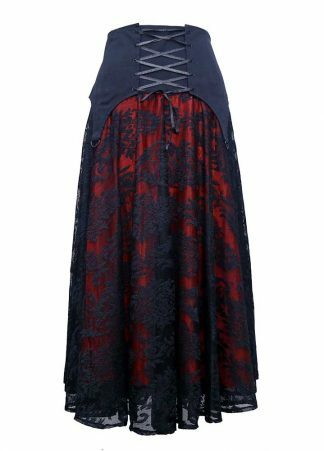 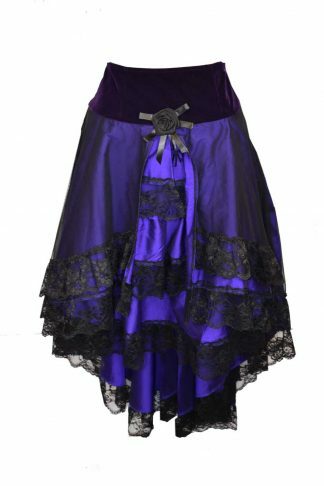 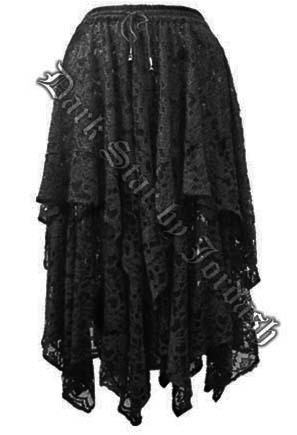 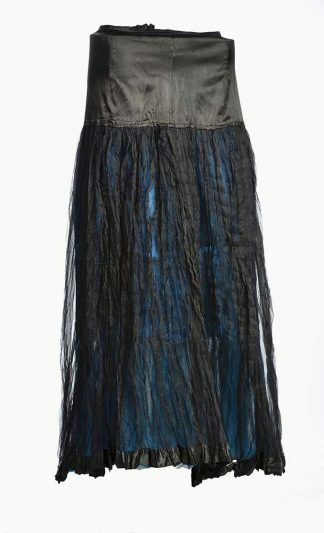 We have a huge collection of gothic skirts available in several different sizes and shapes. 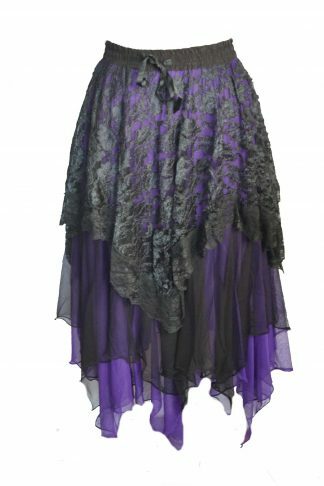 From standard to plus size we have something for every woman. 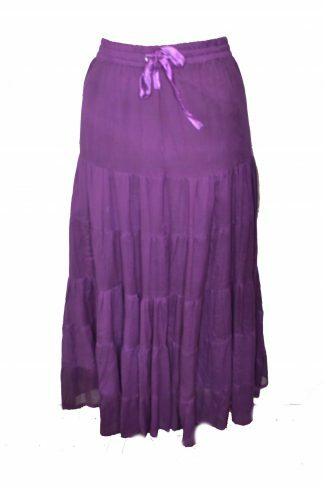 We maintain the balance between high quality skirts and affordable fashion. 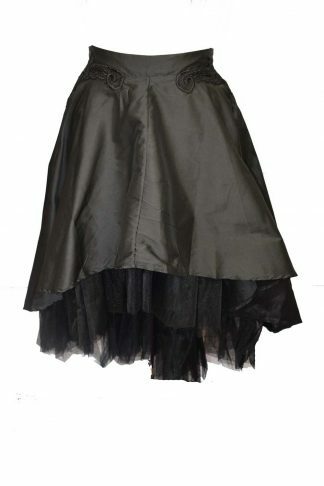 Be it a night out, a night in, an event or work, our gothic skirts are made for all occasions.